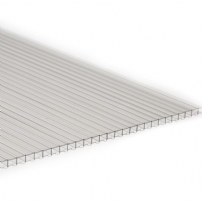 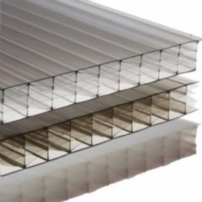 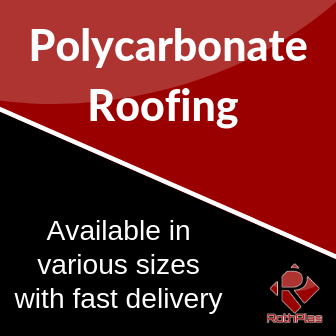 Our Polycarbonate roof sheet is the ideal solution to many different project needs. 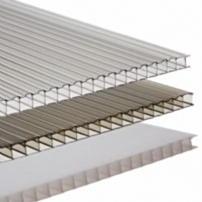 Coming in a variety of thicknesses from 4mm twinwall to 35mm multiwall and 3 shades, there is a product to finish anything, from carports and garage roofs, to greenhouses and conservatories, even the garden shed. 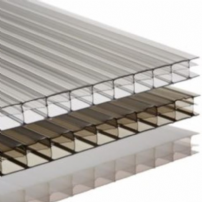 Also our roof sheets give an insulated layer which helps to keep your project warm in the winter and cool in the summer. 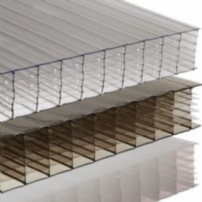 Our sheets are also strong, being able to withstand the weight of heavy rain and settling snow you know you will get the product you desire. 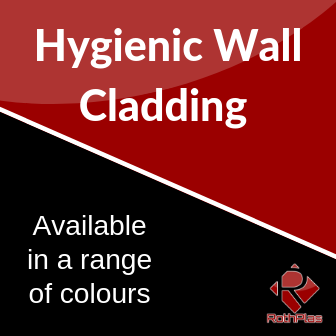 If you need any help or have any questions then feel free to get in touch, the team are always here to help.